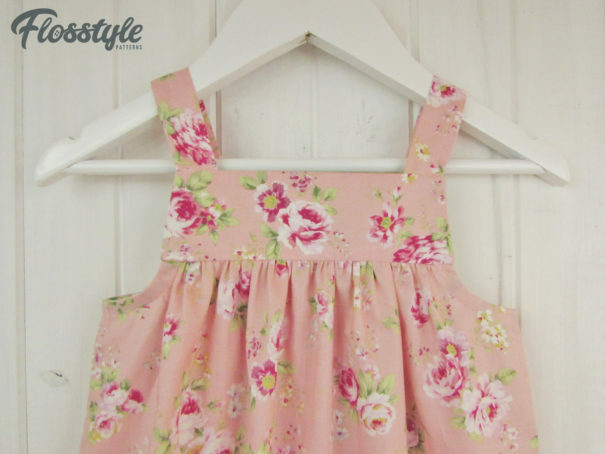 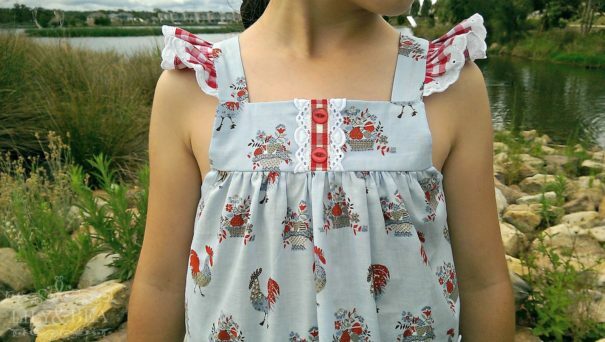 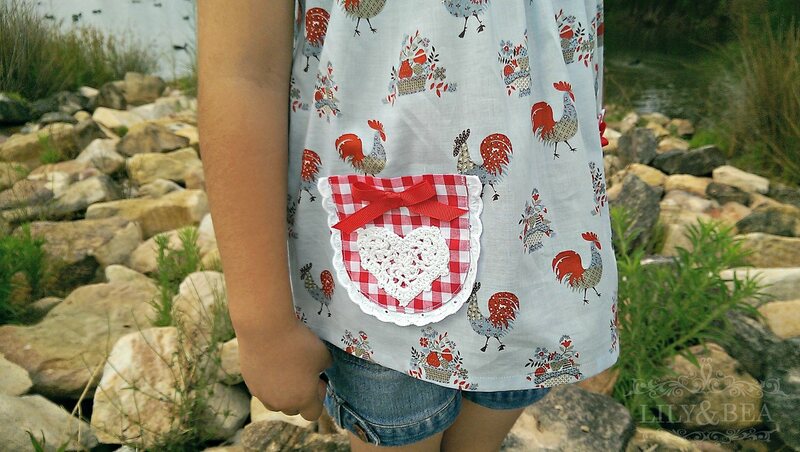 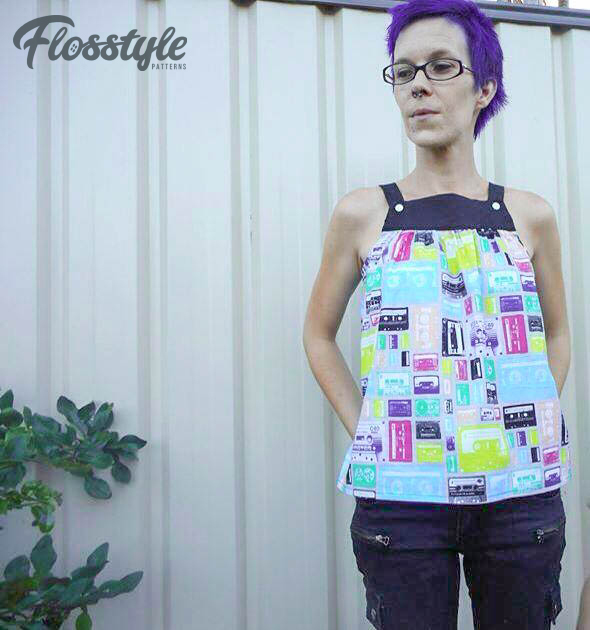 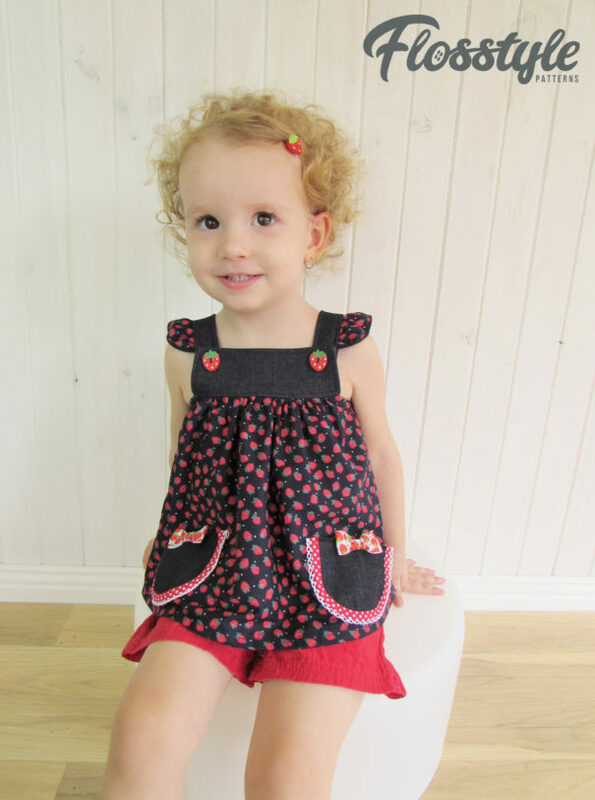 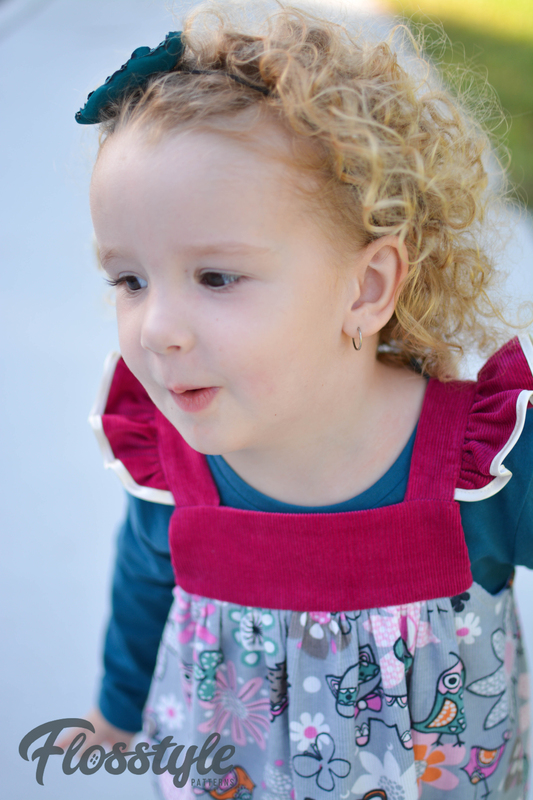 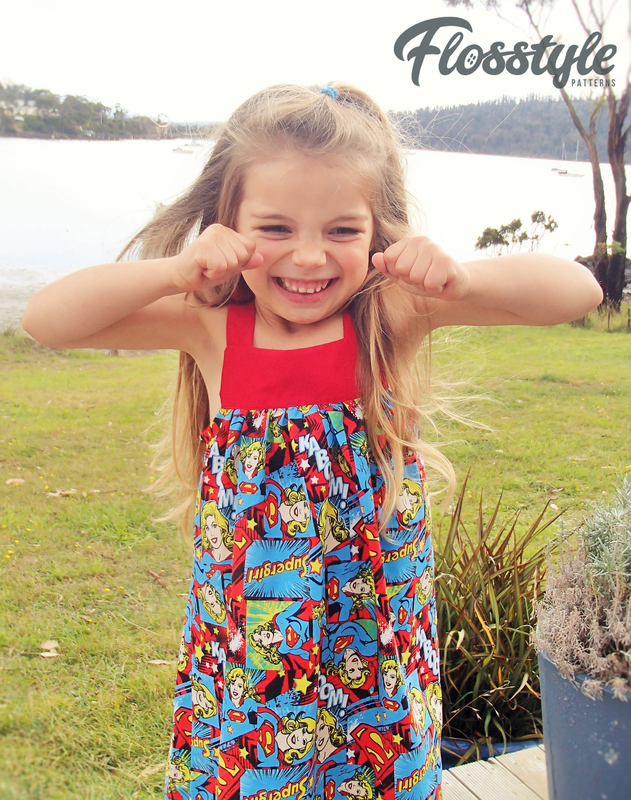 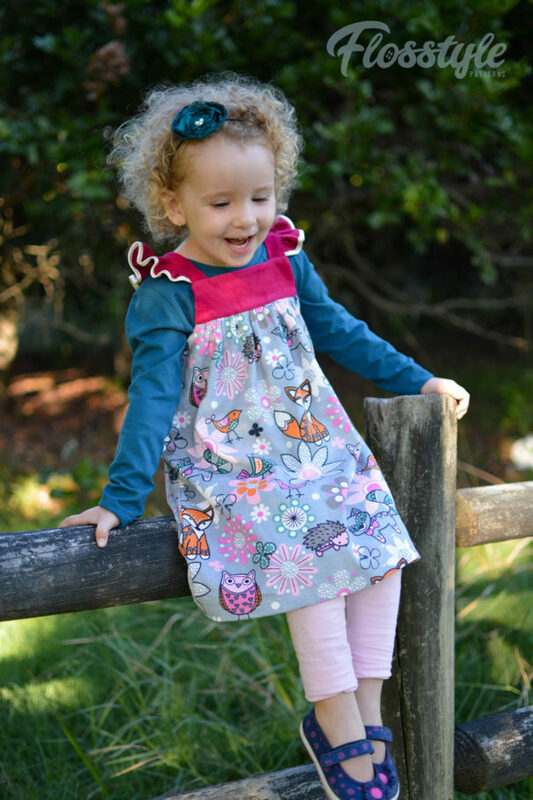 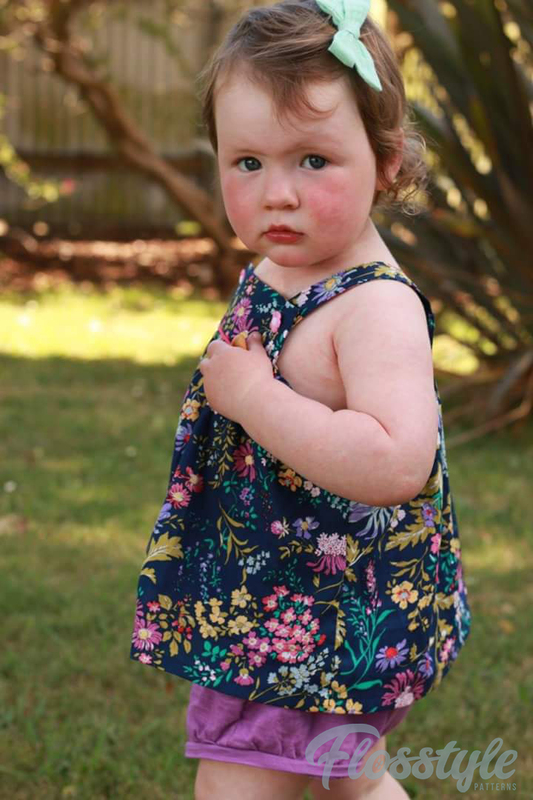 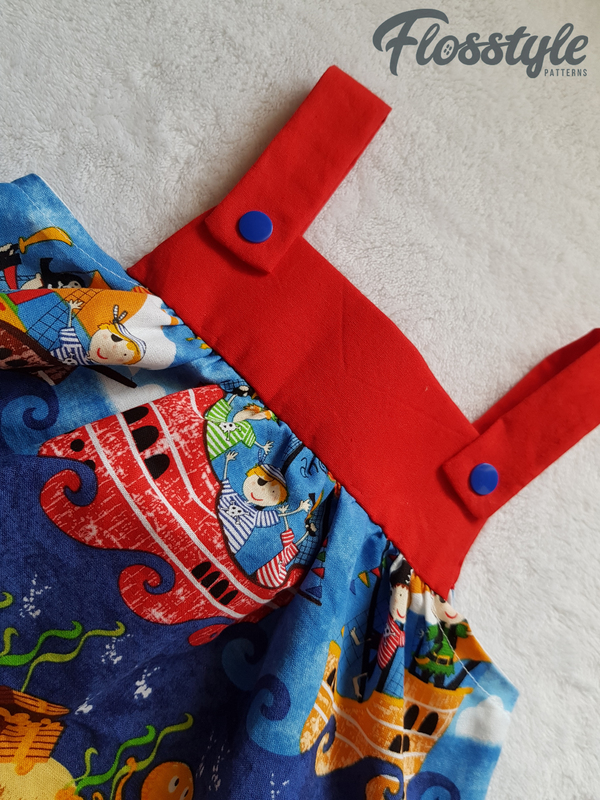 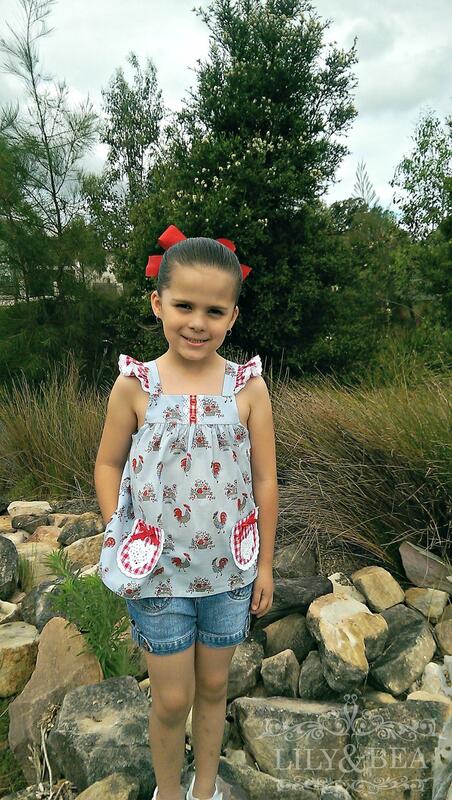 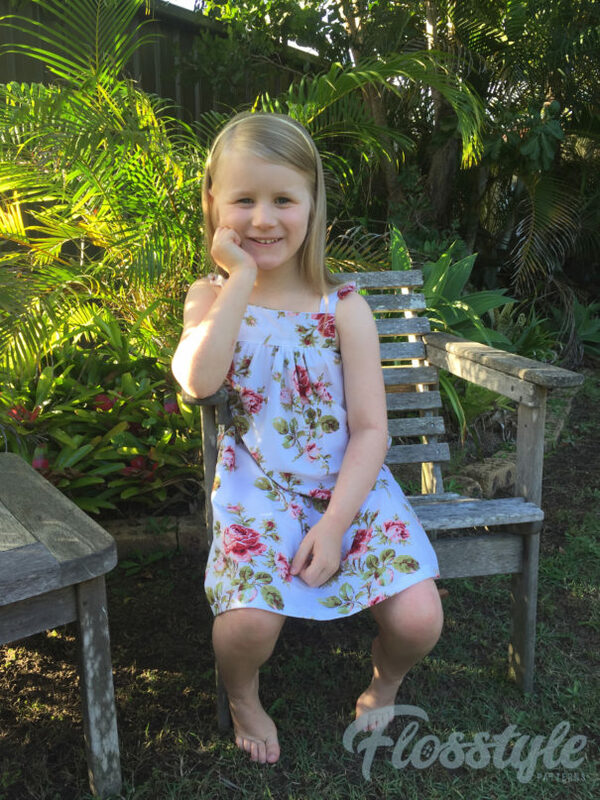 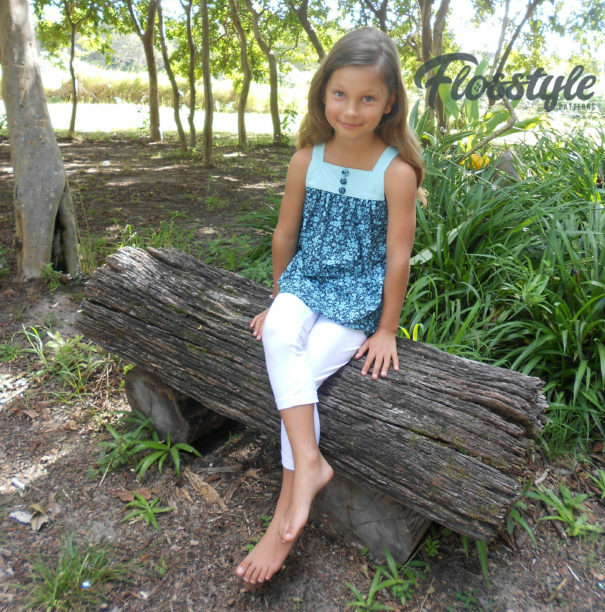 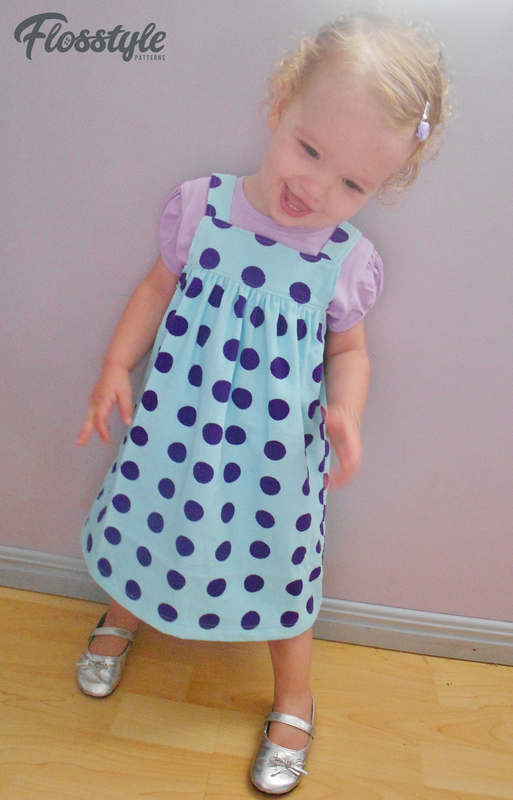 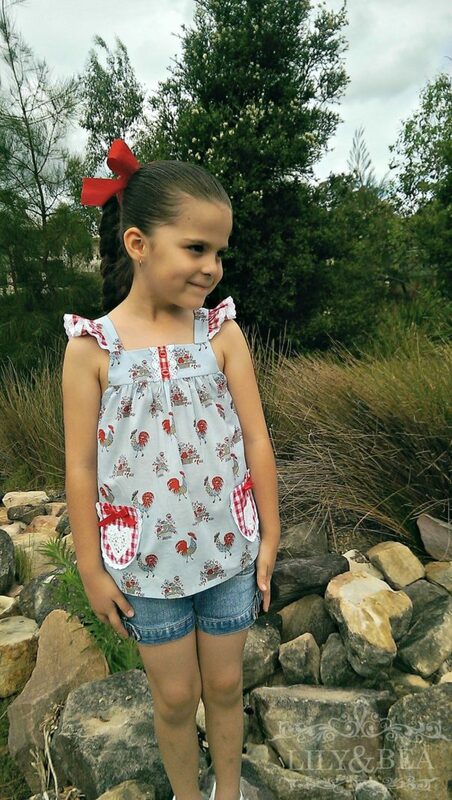 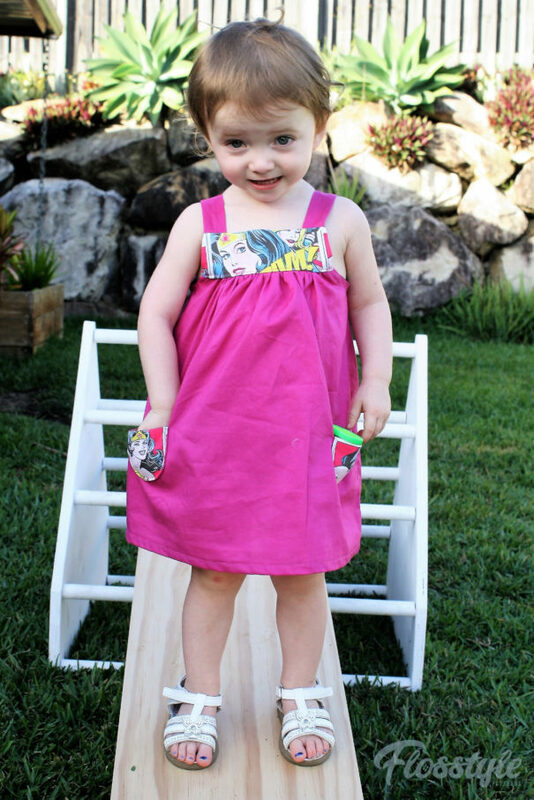 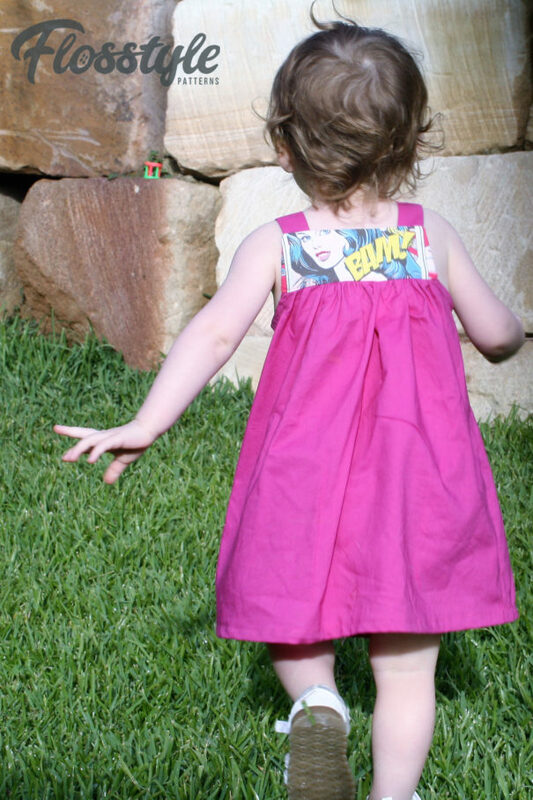 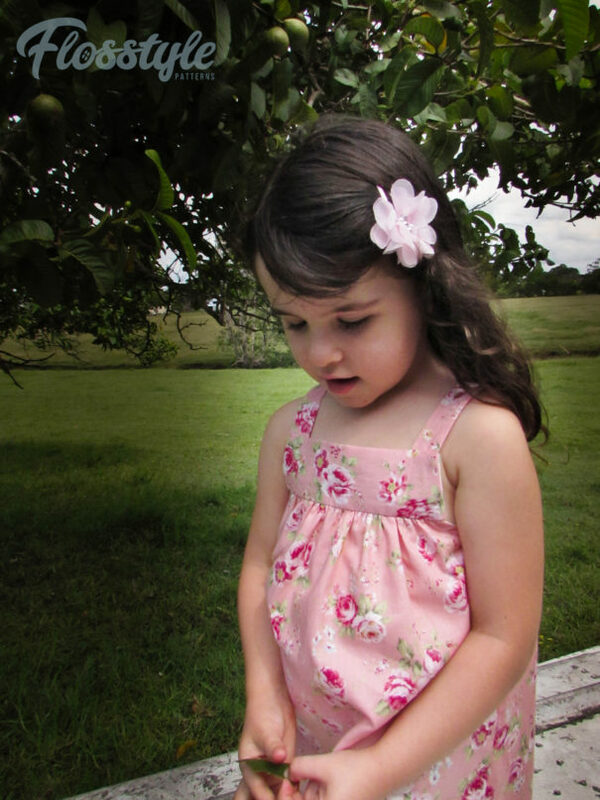 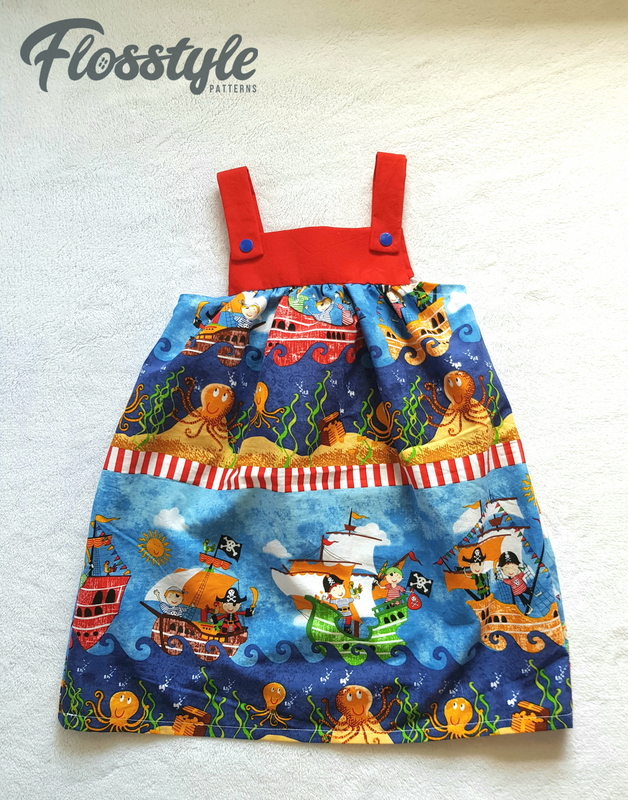 Summer tops and dresses or layered as winter pinny’s the Rosie is an all year round staple in little girls wardrobes. Fits approximately sizes 000-16. 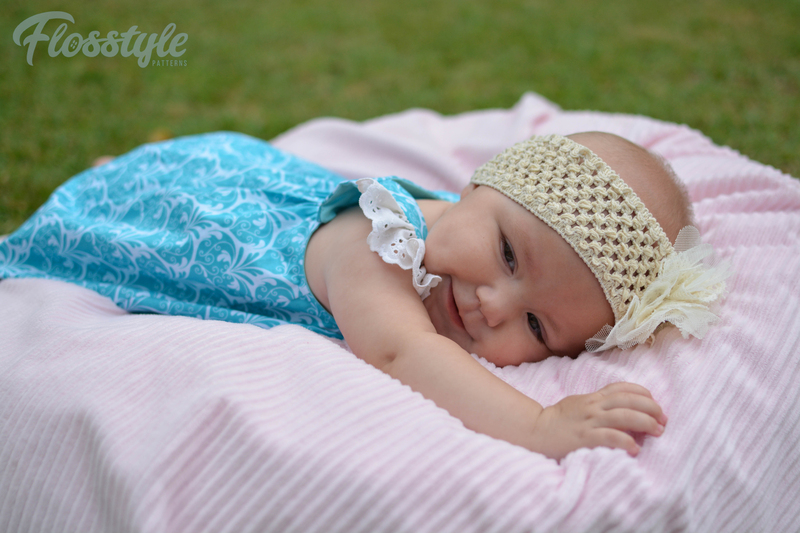 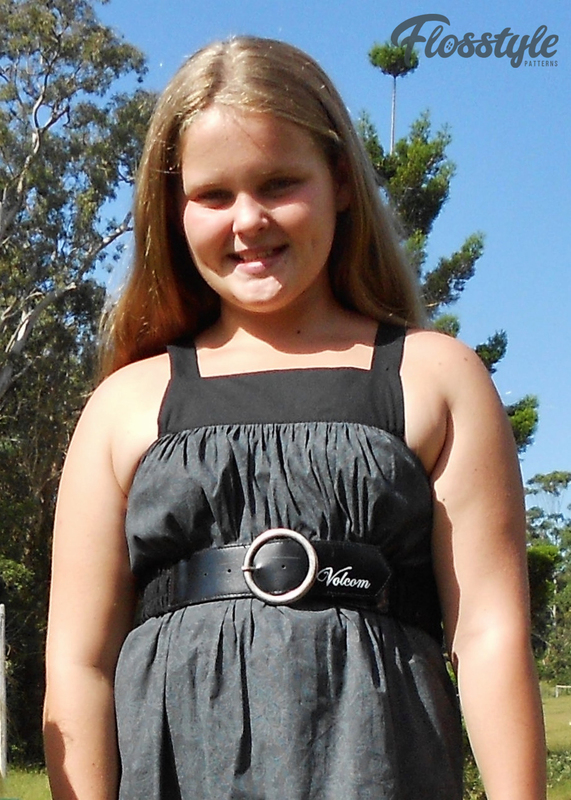 A modest length top, knee length classic dress or ankle length maxi. 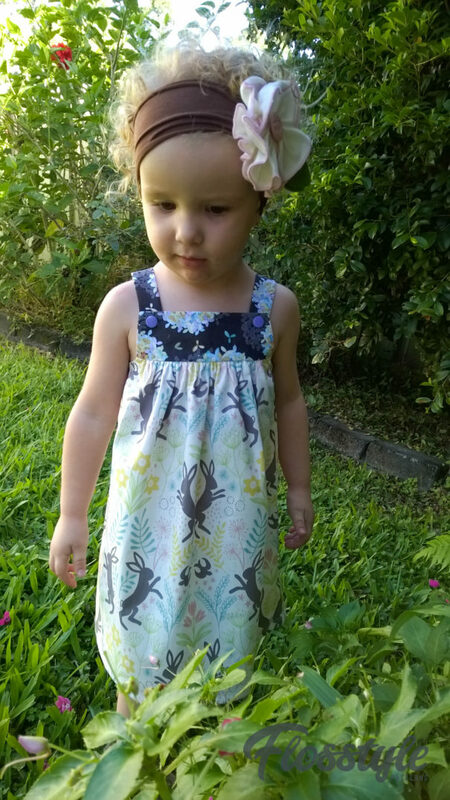 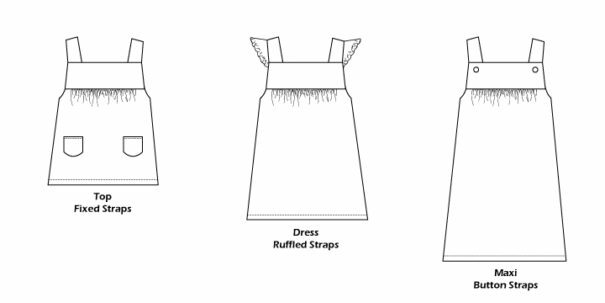 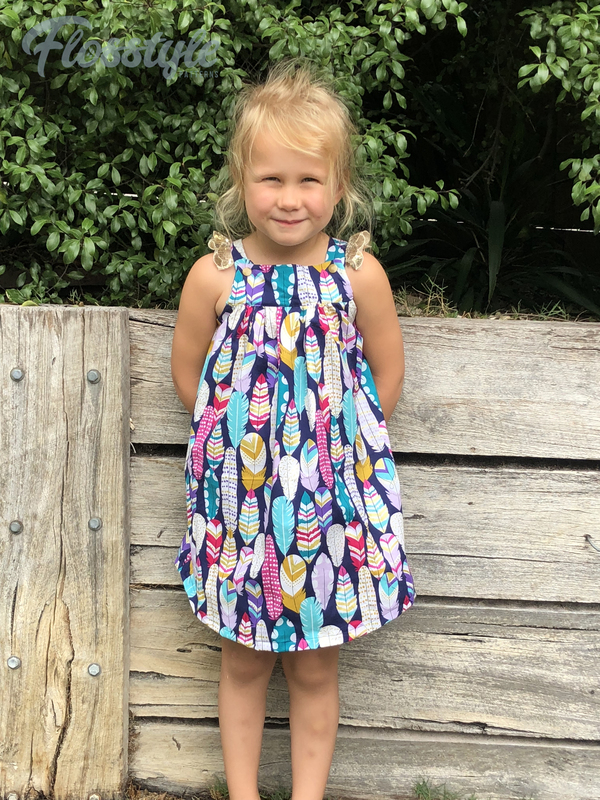 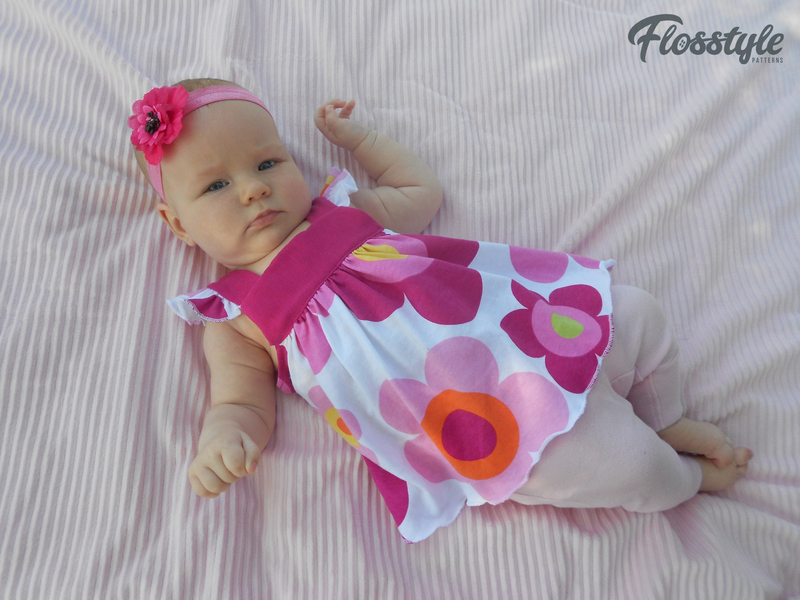 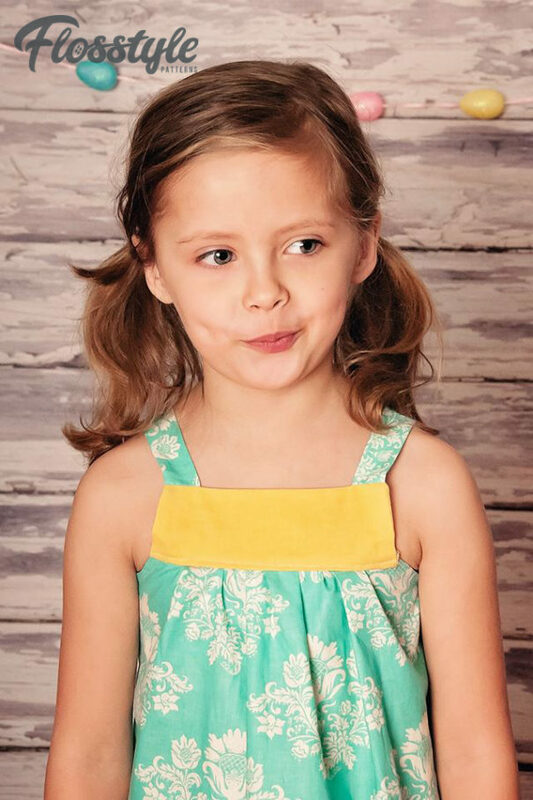 Add a little extra length for tall girls or extra coverage as little ladies grow by attaching a contrast band or band of ruffles to the hem when needed. 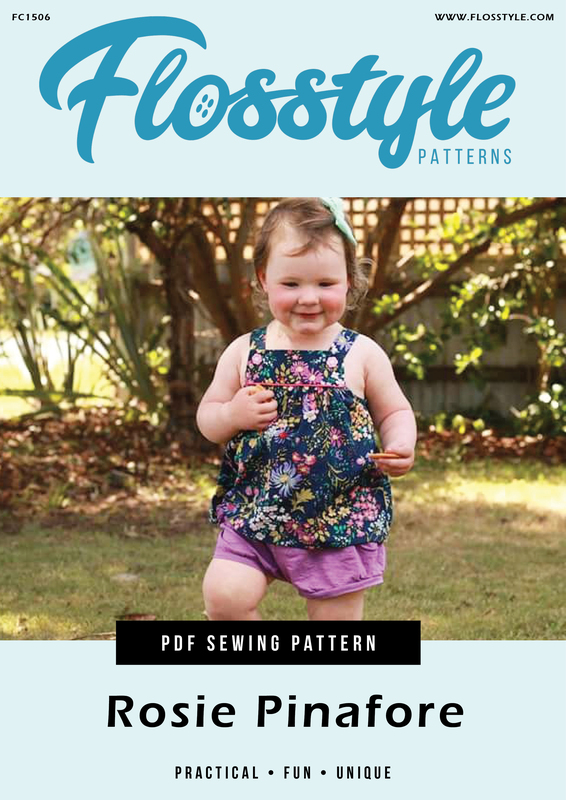 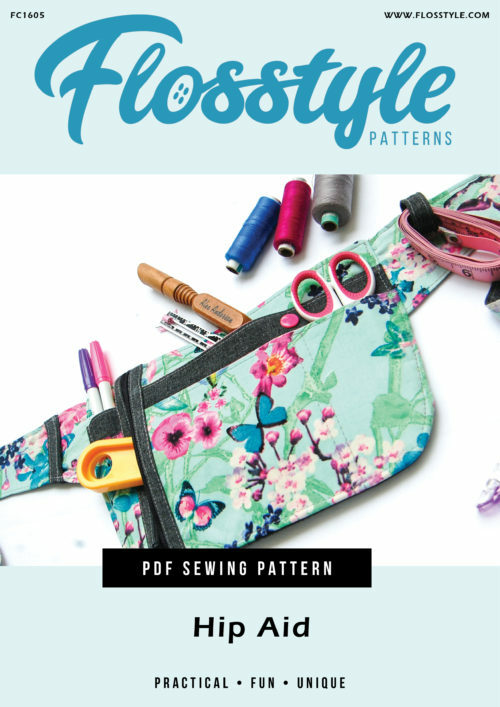 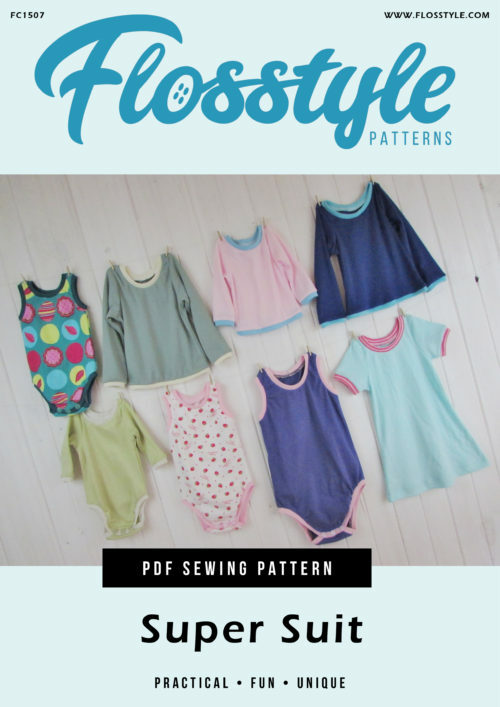 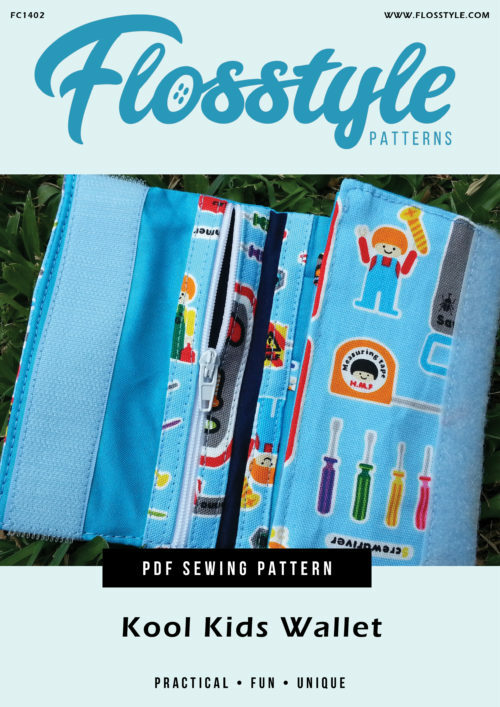 2 A4 pages of printable pattern pieces. 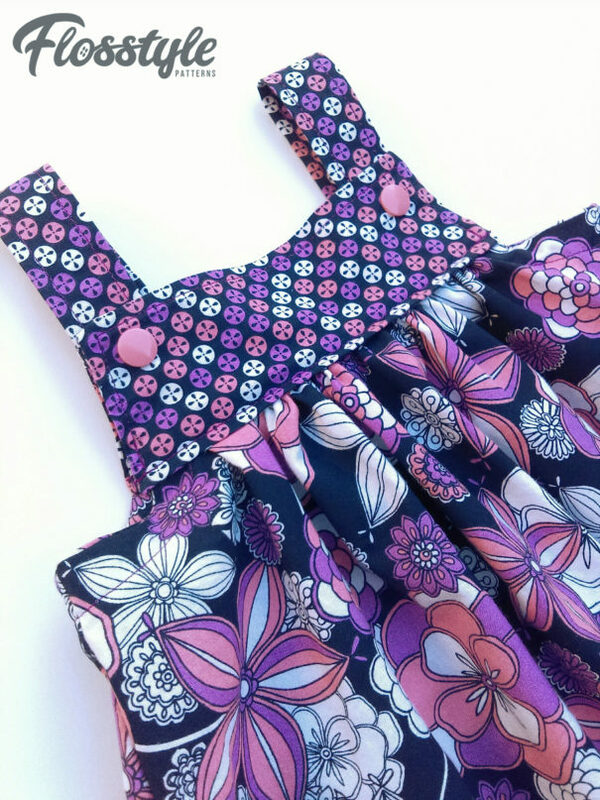 This dress is a combination pattern. 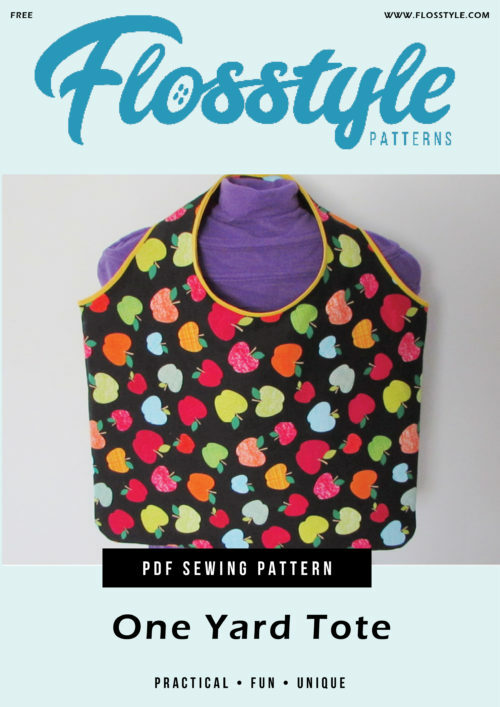 It contains printable pattern pieces as well as measurements to mark out large rectangles yourself.